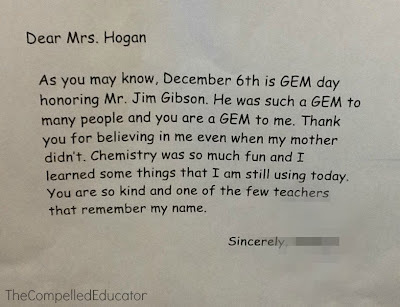 I once worked with a teacher who learned very few of her students' names. She assigned numbers to the students based on their alphabetical listing, and she had them to put their number in the upper corner of their assignments. When students turned in assignments, she would organize them by number so that it made for easy entry into the online grade program. I get that it helped her to be organized, but at what expense? 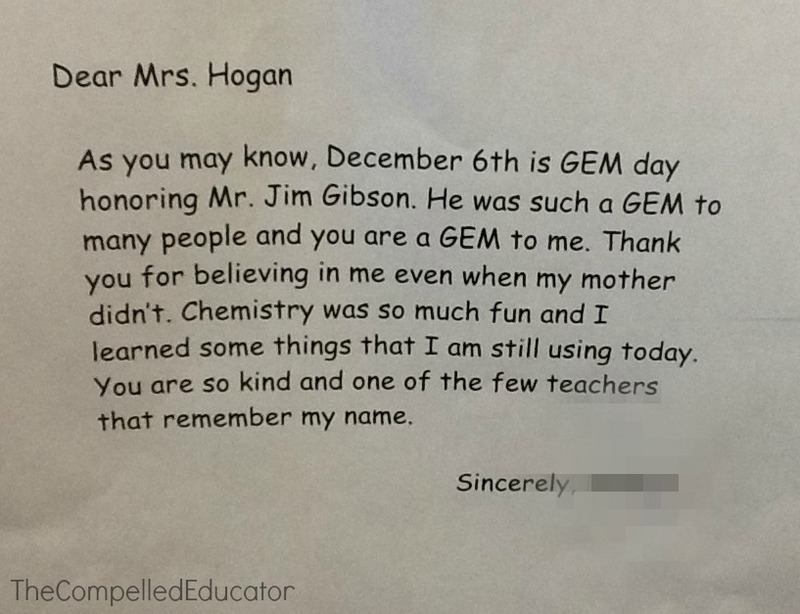 Now that we're a few weeks into the school year, I wonder how many teachers have learned their students names. It truly reinforced Mr. Carnegie's words for me. 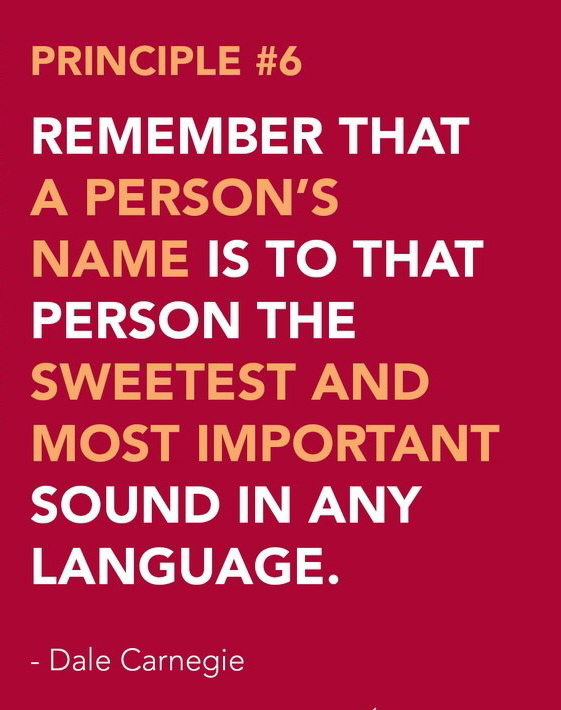 How important is it to you to learn and use students' names? The Carnegie quote is one of my favorites right along with, "They may not remember what you said, but they will remember how you made them feel." 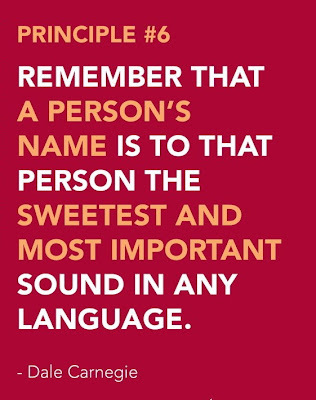 The sound of one's own name from someone with a kind voice who has taken the time to remember it is a powerful thing. Thanks for your comment, Pam. I totally agree with your quote you mention. Thanks for stopping by!